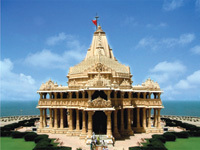 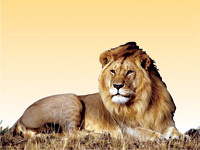 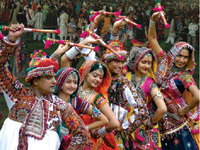 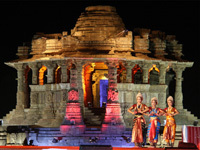 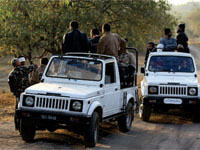 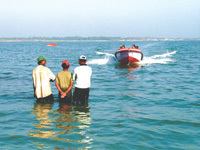 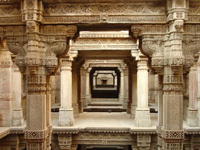 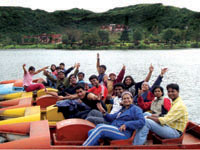 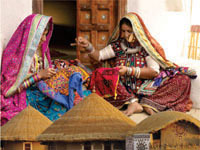 Tour Packages for Porbandar, Rajkot, Ahmedabad, Lothal, Bhavnagar. 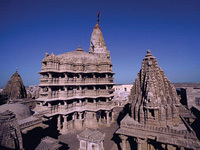 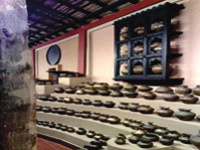 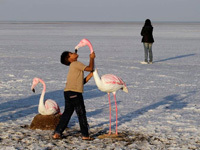 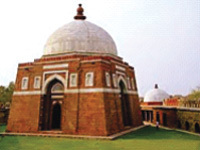 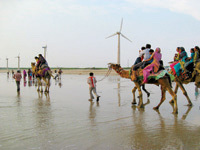 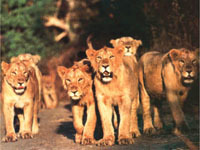 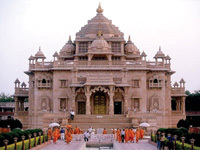 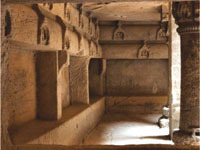 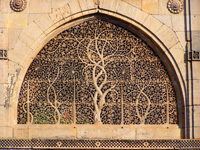 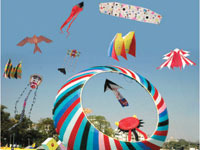 Find Tour Packages for Porbandar, Rajkot Tour Package, Ahmedabad Tour Package, Lothal Tour Package, Bhavnagar Tour Package. 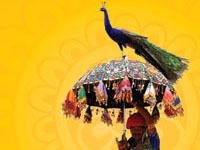 Email us at info@mysticgujarat.com or Dial Toll free no at 1800-532-2002, Mystic Gujarat for Luxurious Gujarat Holidays.